Barbara B. Lang has served as a director of our company since 2015. Ms. Lang is Managing Principal & Chief Executive Officer of Lang Strategies, LLC, a business consulting firm, located in Washington, D.C. From 2002 to 2014, Ms. Lang served as president and Chief Executive Officer of the D.C. Chamber of Commerce. Prior to joining the Chamber, Ms. Lang was the Vice President of Corporate Services and Chief Procurement Officer for Fannie Mae. She also had a long career with IBM where she served in several management positions in finance, administration and product forecasting. 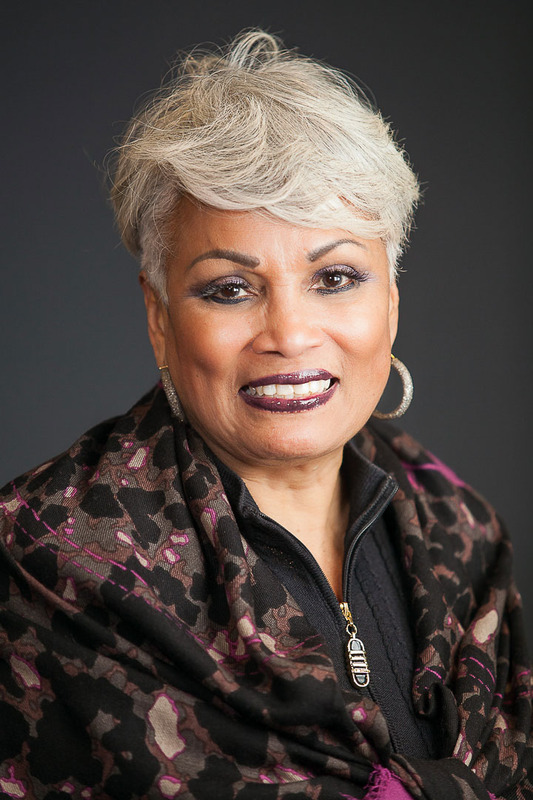 Ms. Lang has received numerous awards and accolades throughout her career, including being twice named one of Washingtonian Magazine’s 150 Most Powerful People in the Washington, D.C. region, Business Leader of the Year by the District of Columbia Building Industry Association and a Lifetime Legacy Award from Washington Business Journal. Ms. Lang also served on the board of Cardinal Financial Corporation (NASDAQ: CFNL) from April 2014 to May 2017 and currently serves on the boards of the Metropolitan Washington Airports Authority and Sibley Hospital Foundation.